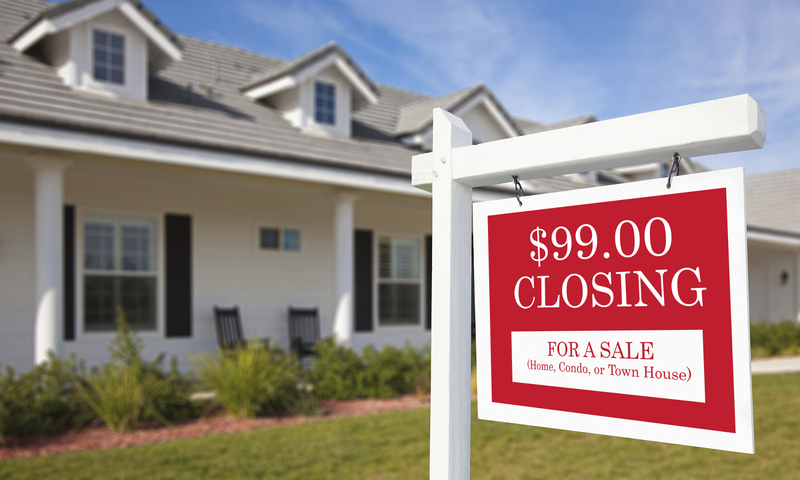 Charles W. Siragusa will do whatever is needed to accomplish the task for which you hired him – to close on the sale of your property and to obtain the maximum amount possible for you at the closing. At only $99 – our fee is LESS THAN ANY OTHER ATTORNEY IN THE CHICAGO METROPOLITAN AREA. Our fee includes EVERYTHING from beginning to end. Charles W. Siragusa will prepare the closing documents, respond to buyer’s inspection requests, respond to the buyer’s attorneys’ contract modification requests, prevent a delay of the closing date, and manage any deadlines in the contract. 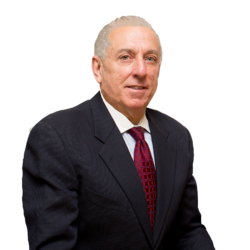 Charles W. Siragusa will manage the acceptance date, the buyer’s deposit of earnest money, the buyer’s inspection contingency, the buyer’s attorney’s modification rights, and the buyer’s mortgage contingency.